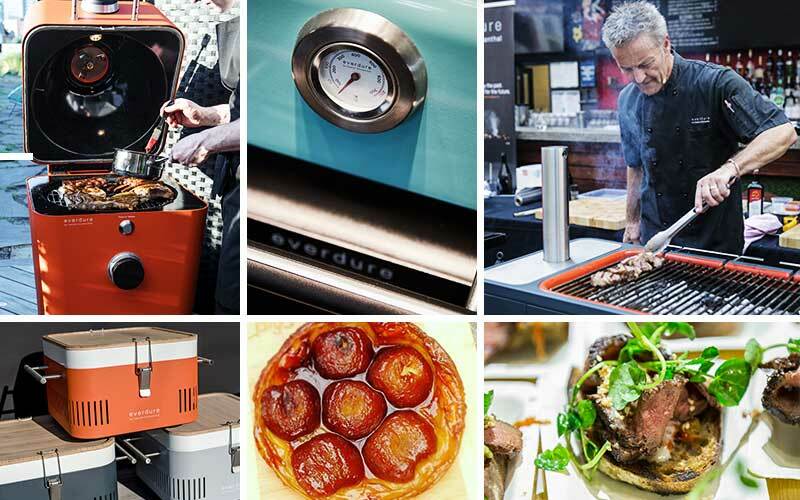 Whether you’re looking to perfect the art of outdoor cooking or simply brush up your gourmet skills with some new tips and recipes, make sure you stop by and visit the Everdure by Heston stand over at B08 to see the latest innovations in the outdoor grilling space. In addition to having the full range on display, our team of chefs will also be giving FREE cooking demonstrations every hour, where they’ll showcase the techniques behind some of our most popular recipes. Visit our stand to register and speak to one of our friendly staff on site to book your place in one of the below sessions. Please note that places for each demonstration are limited and will run for approximately 20-30mins. A small tasting will be available at the end of each demonstration (tastings are strictly limited to one person).